First Veg Restaurant on Iron Chef!.. 7/5 Hot Plate News! 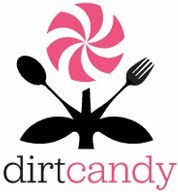 * Dirt Candy is the first VEG restaurant on Iron Chef! 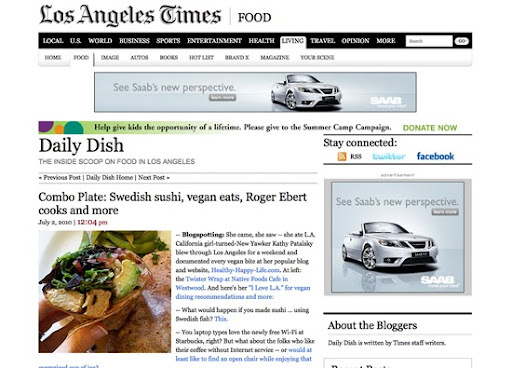 * LA Times Daily Dish features HHL! * Jess gets VEGAN press, for real? * Top Vegan Blogger VegNews List Controversy? * Still HOT outside. Chill. Wrap-Up Part ONE: The Cook-Off. ..both wrap-up posts are overflowing with photos from the weekend. Drum Roll Please!!... The First Veg restaurant to compete on Iron chef America!.. Dirt Candy's Amanda Cohen on Iron Chef?! Yes!! One of my very favorite vegan-friendly restaurants in the world (owned and run by one of my very fave veg chefs Amanda Cohen) is going to be featured on an upcoming episode of Food Network's Iron Chef! How awesome is that? Amanda faces off against Morimoto. Cool. Read Amanda's Dirt Candy blog post on the upcoming event. Read my Veggie Girl Power interview with Chef Amanda Cohen. Jessica Simpson getting a lot of press * PRESS * press * PRESS * press * PRESS off of her new found appreciation for vegan food - but is it for real?? Or do real girls still eat meat? Newsflash: Eating well is addicting!! Start your new healthy habit today.. My proof. 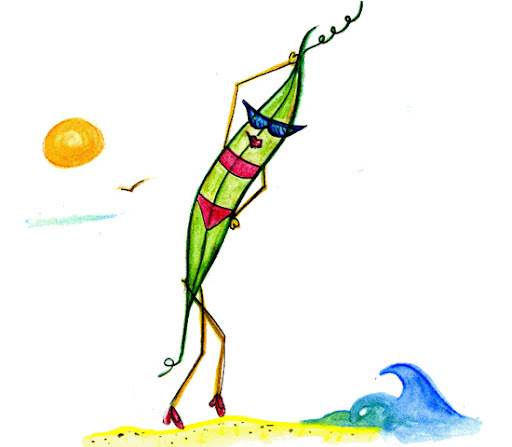 Speaking on VegNews...super cool artist Peter Max designed the VegNews 10th Anniversary cover. Love his painted social networking twitter and facebook icons. iPad = Menu. Virtual reality food? Lets hope not. 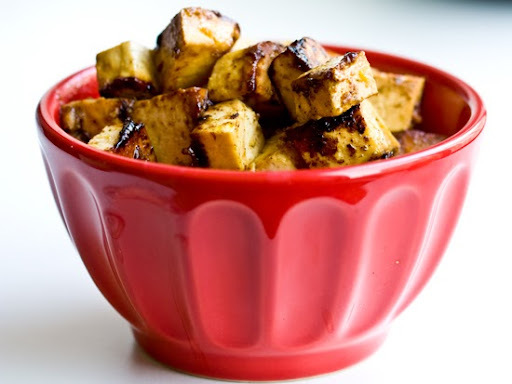 Summer Recipe Fave! Who needs Tuna when you have Tu-nut! Still Buzzing -> Picnics! I kinda love Le Pain's picnic-perfect hummus to-go. Or choose a vegan picnic sandwich and swim in the sun. Food Gendering - men eat meat, women eat chocolate? Summertime Kid Snack Tip. Update "Ants on a Log" by using almond butter/dried cranberries - call it "Ladybugs on a Log" - Get more Kid Recipe Ideas here. First Place in the PB Recipe Exhibition, Smashed Chocolate Covered Cherry Panini. Prize: Peanut Butter and Company prize pack. Nice. Fruit Find. Fuzzy Sweet Plum meets Apricot. See it. Yum -> I missed Karina's fave Planet Raw while in LA! Darn. Still Buzzing -> Summer Smoothies. Chow's Tofu Smoothie. Smoothies anytime/anywhere: Smoothies! for iPhone. Newsflash: I love my Crocs! I wore them through the Cook-Off and I have been wearing them all week. And they are cute too! ...more vegan shoes for summer here. Food bloggers be afraid. Be very afraid. twitpics - Missing --> THIS ...and this. NYC Food and Wine Festival Tix on sale now. Get them. Don't forget to watch Chef Amanda Cohen on IRON CHEF on Aug 29th 10pm ET/PT.